We like to be thought of as specialists and professionals who care when it comes to Children’s Dentistry Orange County. Parents asked us about the best routines for the nighttime and their children’s oral health. Here’s an overview of the things that we think will make for a good routine. Remember, if you have any questions about best practices to help your child grow up with a beautiful smile, we are always here to help. It’s important to keep in mind that every child has a different way. Parents don’t need to be told that no two children have the same personality and that’s why they might need some help from mom and dad when they start brushing their teeth. One of the most important things you’ll do is pick a proper toothbrush for your infant or toddler. We always recommend a soft bristle product to start. 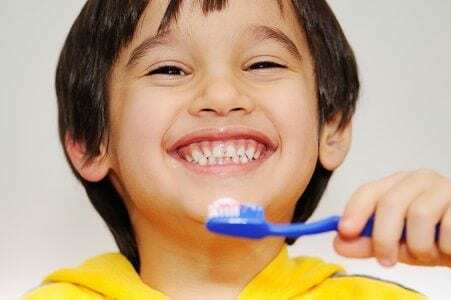 That way your child can learn some brushing techniques while taking care not to damage developing gums. Here’s an interesting tip if your toddler is having trouble holding the toothbrush. If you cut a tennis ball on one side you can put the toothbrush handle it and make it easier for your little one to grab a hold of their brush. Another interesting trick is to Velcro the handle to their wrist gently. Teaching your child how to brush their teeth should be done in stages. If you break it down into smaller parts, they’ll have an easier time understanding how everything fits together in the end. Another good tip is to place your hand around their wrist so that you can guide their motions when you start teaching them the fundamentals. We want to make sure that you get all the right information. That way your child will start out with an oral health routine that will last a lifetime. Nothing gives us more pleasure than to see your entire family with beautiful smiles. That’s why we like to give advice about everything including how much toothpaste parents should put on the brush for a small child. For example, if your child is under the age of three, we suggest a small amount no bigger than a grain of rice. Finally, it’s a good idea so I hope your child stay engaged by singing a short song while you learn the best methods of brushing their teeth. 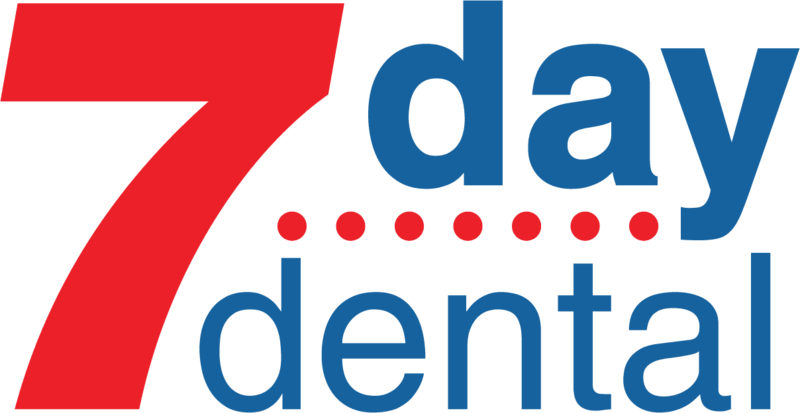 Our Children’s Dentistry Orange County professionals are always ready to help. Previous PostOur Pedodontist Orange County Stresses Regular Dental Visits: Here’s Why!